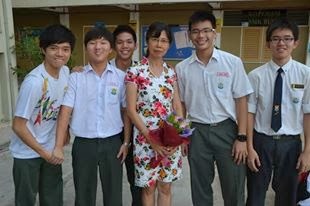 Friday, the 18th of October 2013 was the day that one of our beloved teachers, Puan Phay Heang Heng, officially announced her retirement. 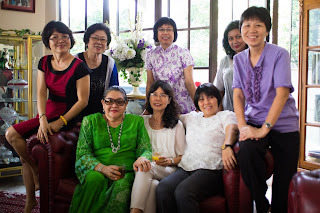 A special assembly; which included speeches from Puan Phay herself and Puan Azizah, and also some unique performances; was organized by the school during the morning of that Friday to celebrate her retirement. 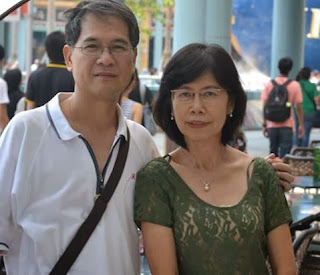 Born on the 25th of October 1955, Puan Phay Heang Heng happens to be the eldest among seven siblings. She hails from the capital city of our nation, Kuala Lumpur. She received her primary education at SRJK(C) Confucius, her secondary school education at SMK Taman Petaling and her college education at Tunku Abdul Rahman College. 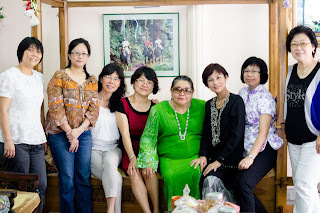 She then pursued her career as a teacher in Penang. She also has obtained a Bachelor Degree of Science in Economics at the prestigious University of London. Puan Phay has indeed has had an illustrious 34 year career as a secondary school teacher, starting at the age of 24 in the year 1979. Having been teaching at our school a year after our school’s establishment in the year 2002, Puan Phay is very much considered to be one of the early pioneers of our school. 'I was very happy to have enrolled in this school as a teacher, I applied to get a transfer from the school which I was teaching previously, SMK Sri Aman because this school was very close to my old house and it made things even more convenient for me. My old house was in BU4.' 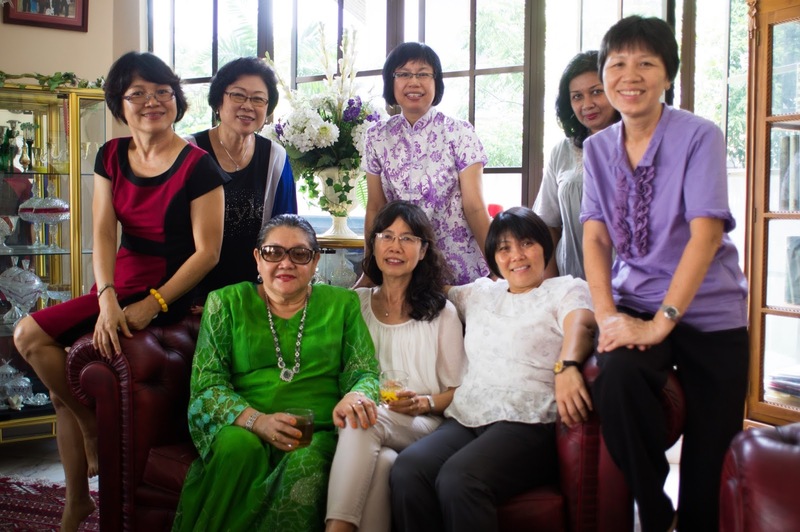 Puan Phay once worked close with the school’s principal back then, Puan Tan Wat Eng, or in other words, the predecessor of Puan Azizah binti Yusoff. 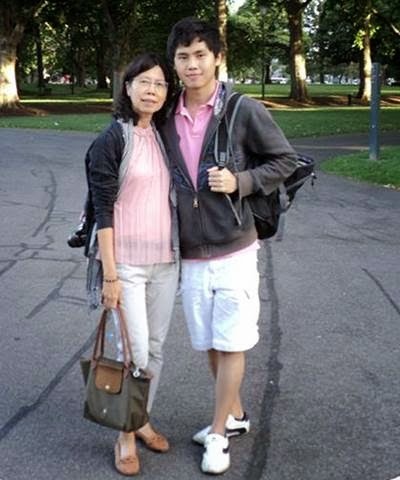 As a teacher who has been teaching upper secondary mathematics in our school, Puan Phay has definitely seen it all. 'The teachers and students were very close and united during the first 4 years. There were only 600 students in our school until the year 2005. However, I have to admit that they, especially the fifth-formers who had graduated in 2005, were the ones who really appreciated us as teachers teaching in this school at this time, the ones who loved us and ultimately loved the school, not to say that the following and present batches don’t at all,' quipped Puan Phay, when queried about the first four batches of students in our school’s history. 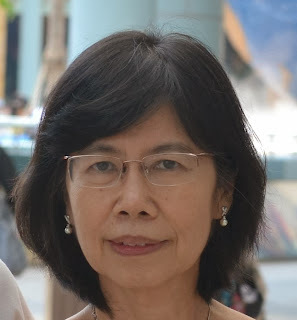 There is nothing more that Puan Phay can ask for, with such an illustrious and experience-filled career as a mathematics teacher for 34 years. 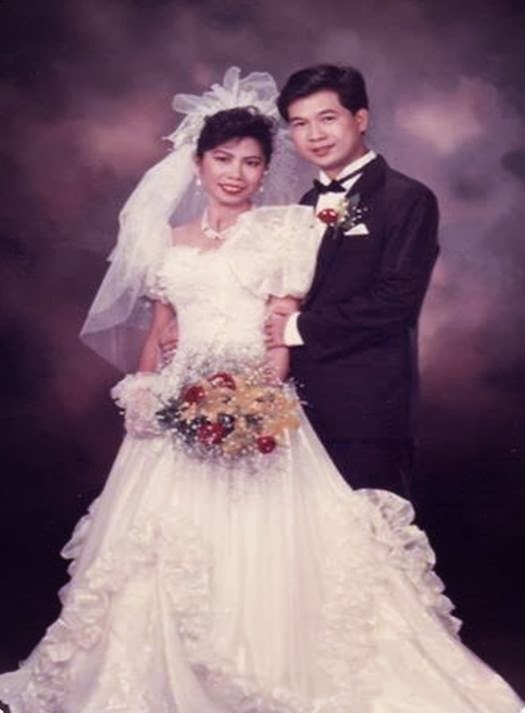 This includes receiving two Excellent Service Awards in 1997 and 2006, and not to mention having a family of her own that includes her husband and a very well-to-do son, who now currently resides in Australia as a student pursuing a degree in the world-renowned University of Melbourne. 'I am just an ordinary teacher, that’s all. It is not really anything that special. However, as a teacher who originally specialised in economics and mathematics, I think I have given it all and done my best. I initially opted to retire three years ago at the age of 55. I am happy to retire at this age and I am ready to enjoy the government pension. Age is just a number and I still feel youthful at heart. I would like to continue my interest and hobbies, such as reading and also my other commitments, like in investing. I would also like to use my experience gained in my career as a teacher to be a tutor.